Costume Contest 2008 (harold). 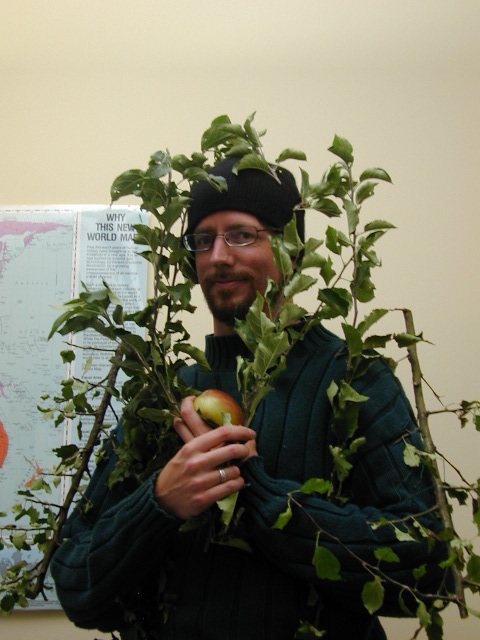 Some pictures a co-worker took of me a couple of years ago for my "tree" costume. My entry for this year's Fanpop costume contest (2008).. Wallpaper and background images in the Halloween club tagged: fanpop harold costume contest 2008 image.